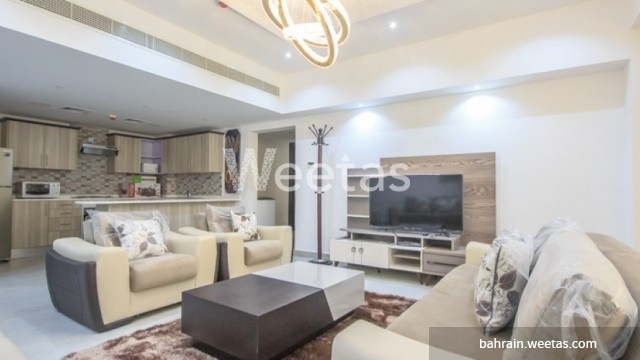 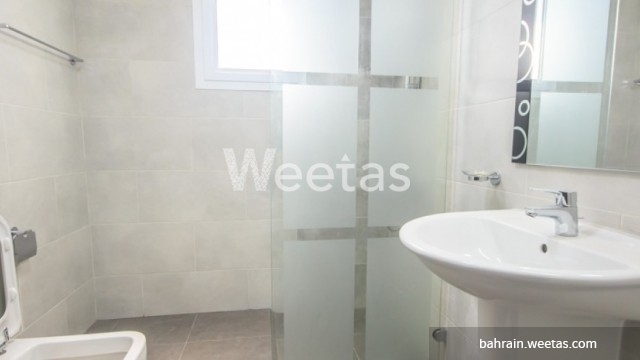 This is a brand new apartment located in one of the most popular areas in Bahrain. 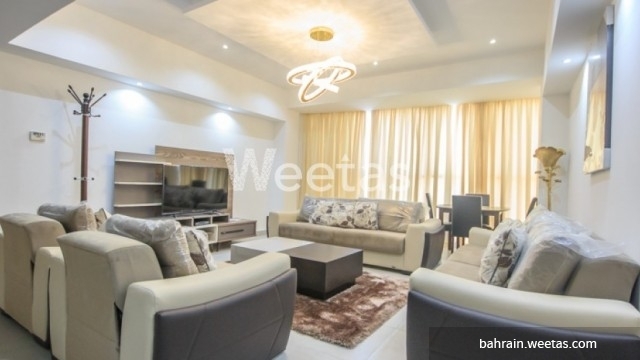 The apartment lies in Saray Tower project in Juffair and consists of one bedroom, one bathroom, and an open kitchen. 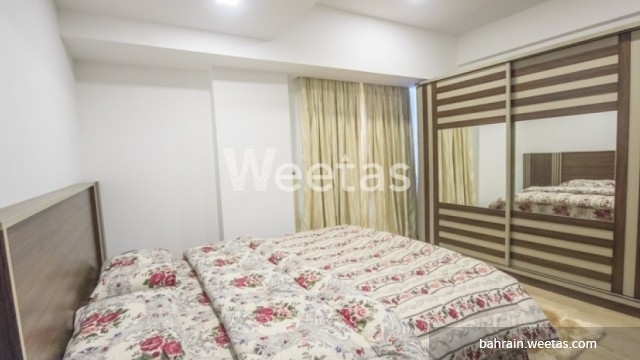 It\'s fully furnished and has all needed house appliances. 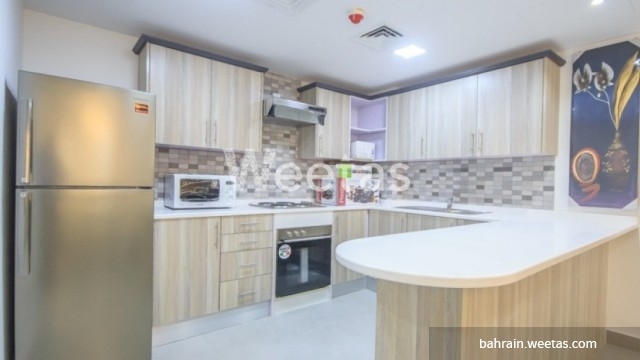 Residents of this apartment will enjoy their leisure time since they have access to a wide set of amenities including swimming pool, fitness gym, and many other.